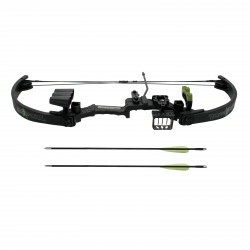 The Genesis the first compound bow that automatically covers all draw lengths is now available in a convenient kit. It's the perfect introduction to the sport of archery for young and old alike. 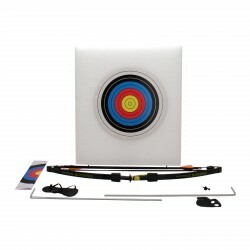 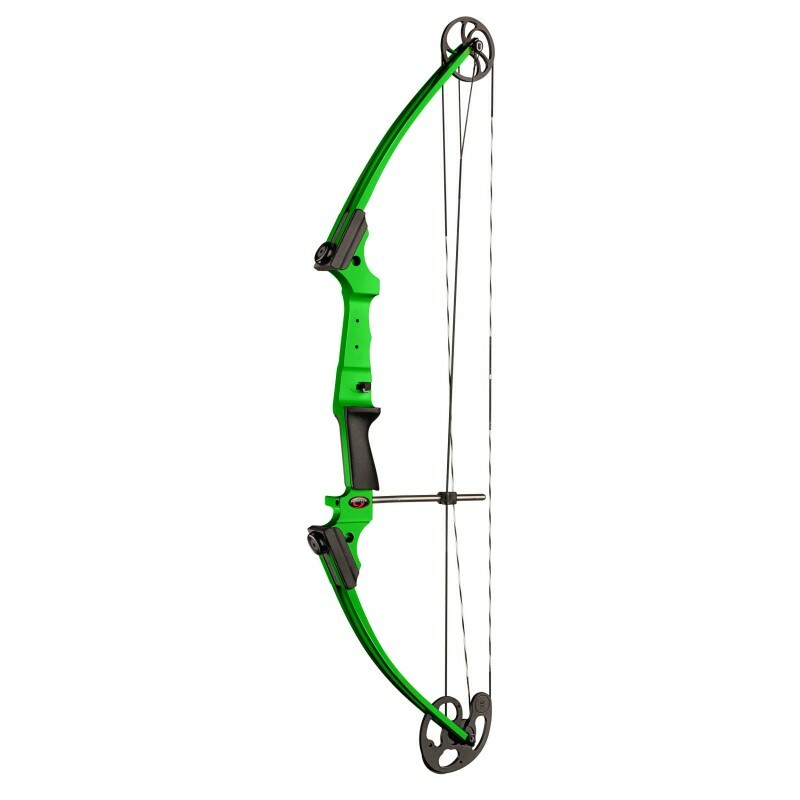 Along with the single-cam Genesis bow the set features several other components that will help beginners be fully prepared to take on the sport of archery. It includes a color matched durable vinyl tube quiver and arm guard with dual reinforced adjustable Velcro straps. 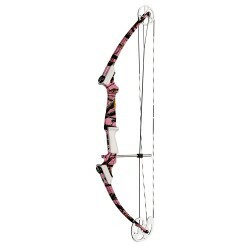 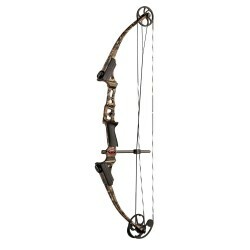 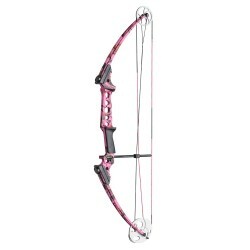 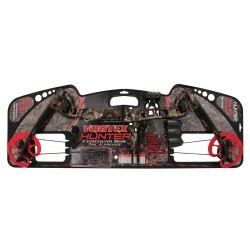 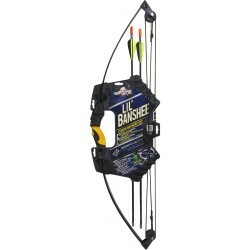  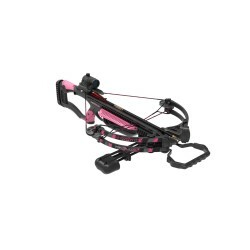 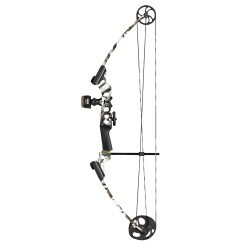 It also features five aluminum target arrows manufactured specifically for use with the Genesis bow. 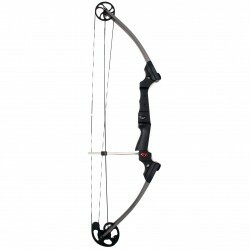 The Genesis Owner's Manual provides an easy-to-understand tutorial on how to safely use the Genesis bow and accessories. 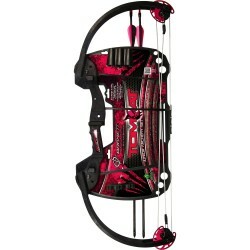 And as an added bonus the kit also features two free multi-colored ringed target faces. 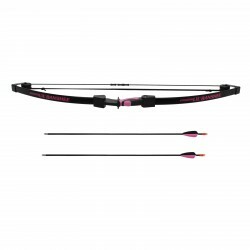 Genesis Technology which effectively eliminates unnecessary let-off makes the Genesis bow an extremely versatile bow that anyone can shoot. 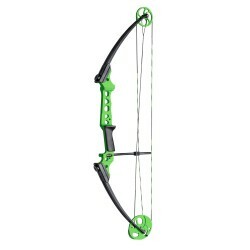 Children can't outgrow it because there is no specific draw length. And since the draw length is always right it's extremely easy for beginners to shoot. Featuring the revolutionary single-cam technology the design breakthrough that changed the industry a decade ago the Genesis is incredibly accurate quiet shooting produces very little recoil and is just plain fun to shoot.